I have disabled predictive texting in my cellphone. This topic was suggested by Padmum, for the weekly Friday Loose Bloggers Consortium where currently nine of us write on the same topic every Friday. I hope that you enjoyed my contribution to that effort. The seven other bloggers who write regularly are, in alphabetical order, Ashok, gaelikaa, Lin, Maxi, Padmum, Pravin, Shackman and The Old Fossil. Do drop in on their blogs and see what their take is on this week’s topic. Since some of them may post late, or not at all this week, do give some allowance for that too! This entry was posted in Blogging, Humor, Writing and tagged Cellphones. Bookmark the permalink. You know, I believe a lot of these, but #2 is clearly a fake. 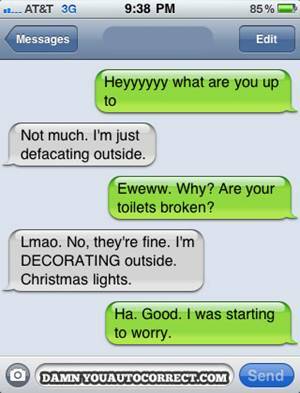 Because “defecating” is misspelled. Predictive text would not result in that, unless that person actually does make a habit of texting about the elimination of their bodily wastes. Ewww. Maybe. Ever read damnyouautocorrect.com? My favorite is the one with Beth and the Hunan Beef. oh forget it…”knackered” – now going to do some other reading..
Keep at it! You will win one day! 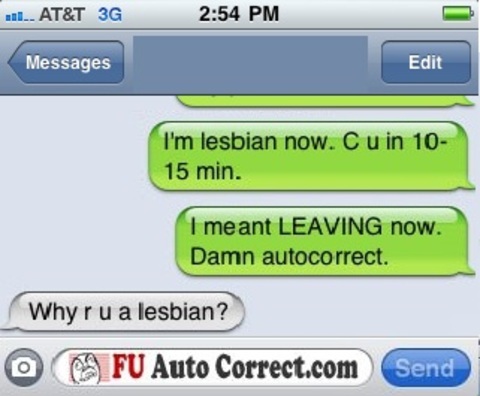 I agree, leave off the auto correct! Better yet, go to the old days of typewriters and land line phones! the only thing predictable about predictive texting is that it will embarass you at the most inopportune moment. Thumbs down from me. LOL – I don’t have that trouble – I’m still in the dinosaur age of those gadgets! Unfortunately, the old fashioned handsets are no longer available here Cathy! Why spoil the fun of others, Ramana? I don’t. Others spoil mine! 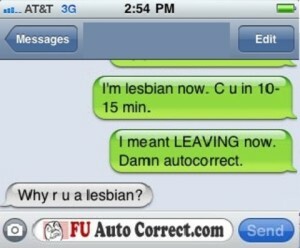 Auto correct can be fun for some! Indeed. There are hosts of them on various sites that can keep you amused for hours. i think your contribution is hilarious! Let us go laughing. The least that we can do to ourselves.